Home > Shop by Category > Other Supplies > Cleaning & Comfort Products(86) > Citrus CPAP Concentrated Cleanser - 32oz. 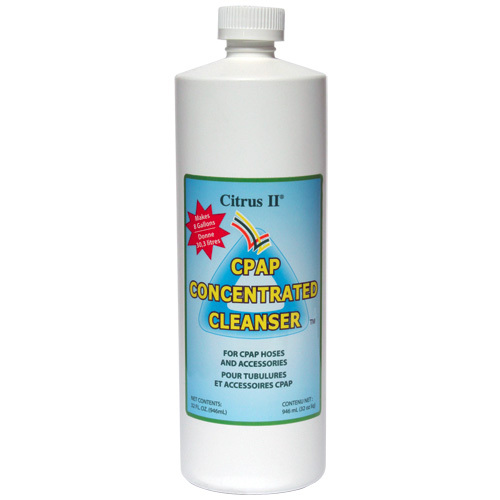 Citrus CPAP Concentrated Cleanser - 32oz. Easy Breathe no longer offers this item. As an alternative, we highly recommend the Aroma-Infused CPAP Cleanser.